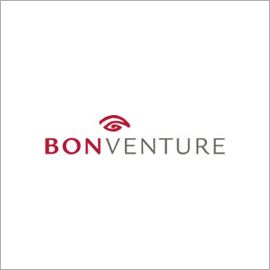 Our projects and investment portfolio address a range of challenges. 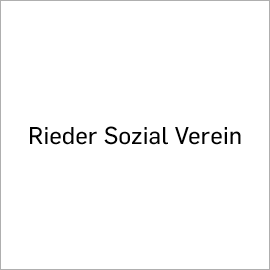 Financially supports social businesses in the German-speaking world with social risk capital, thereby significantly contributing to the growth of the sector. Offers everything that social entrepreneurs need to save the world: affordable workspace, coaching and much more. 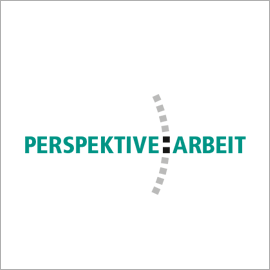 The first social impact bond in Austria helps women with a history of violence find secure employment so they can achieve social and financial independence. 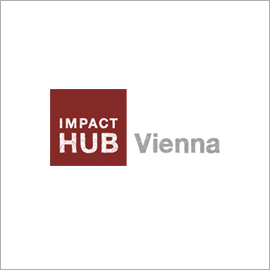 The Vielfalter is a cross-sector incubation project to foster sustainable entrepreneurial ideas in Austrian National Parks. 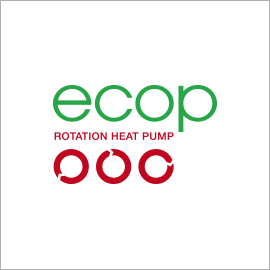 Ecop has developed heat pump technology for standardized use in industrial processes with up to a 150°C running temperature for heating and cooling. 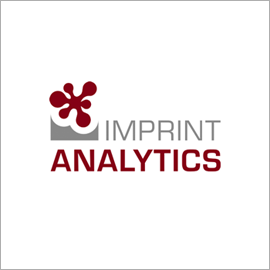 Imprint Analytics is a commercial laboratory for isotope analysis that specializes in the (verification of) origin, identity and authenticity of products and raw materials. 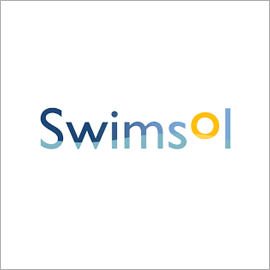 Swimsol has developed floating photovoltaic systems that are especially suited to off-the-grid regions, such as partially harbored lagoons near tropical islands, and provide a power source that replaces fossil fuel consumption. 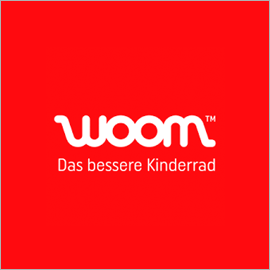 Woom creates lightweight and high-quality aluminum children’s bicycles, built with a love for detail and suited to kids’ needs. 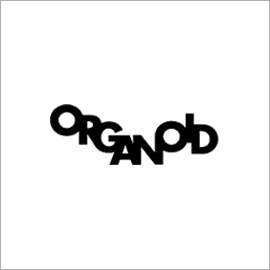 Organoid creates products and interior decor made from a biocomposite of natural fibers and a 100% biodegradable binding agent. 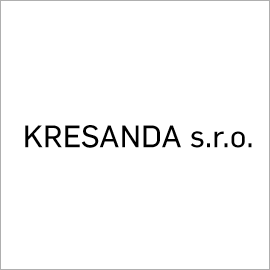 is a special purpose entity (limited partnership) for the operation of a 1 mega-watt photovoltaic system (solar PV power system) in Slovakia. Kresanda is a joint venture of FSP Ventures and oekostrom AG..
Emmas Box develops and produces refrigerated pick-up stations for groceries purchased online. NGE develops and maintains high-quality recycling facilities for the conversion of material into power and the material preparation of waste streams. 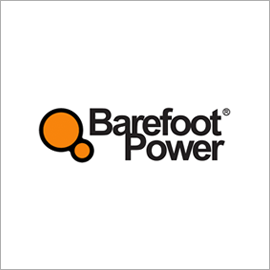 Barefoot Power produces inexpensive, sustainable lighting and telecom products for people in low-income markets. 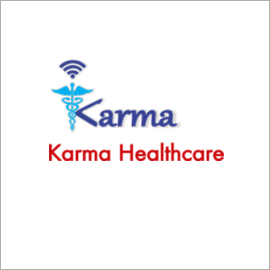 Karma Healthcare offers affordable healthcare for disadvantaged populations in Rajasthan’s rural south. 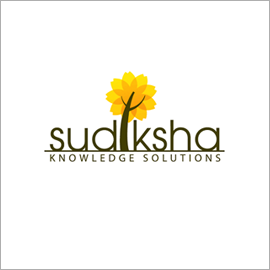 Sudishka provides early childhood education for children in socio-economically disadvantaged families in India. 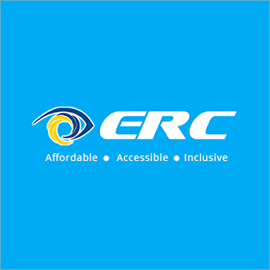 ERC Eye Care supplies affordable optometry care for the poor populations of India. 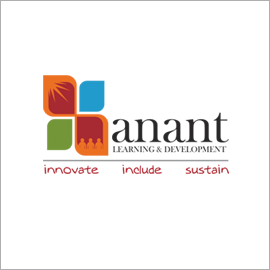 Anant is an education and job-matching agency for rural regions in India. 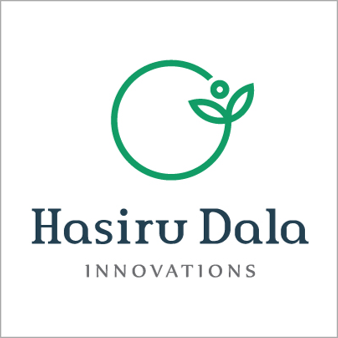 HasiruDala creates better livelihoods for wastepickers through viable businesses that have an environmental impact in India. 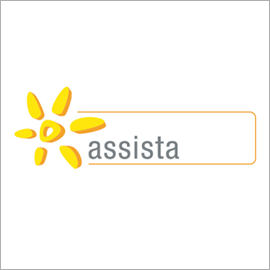 Offers opportunities for living and employment that include pedagogic and medical assistance for people with disabilities. Operates a “social market,” at which individuals with limited income can purchase groceries and other basic necessities. 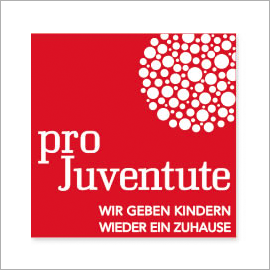 Gives children and youths in need, aged three years to adulthood, a safe home.